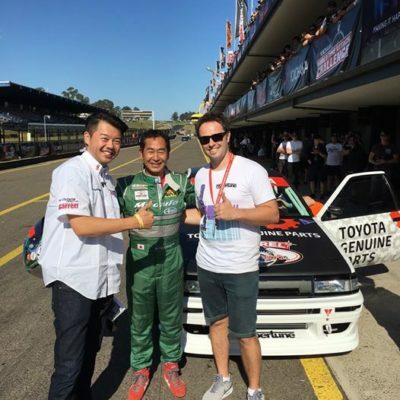 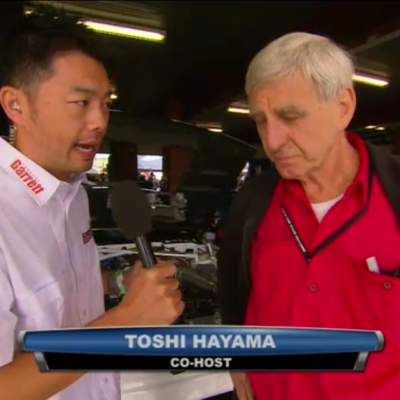 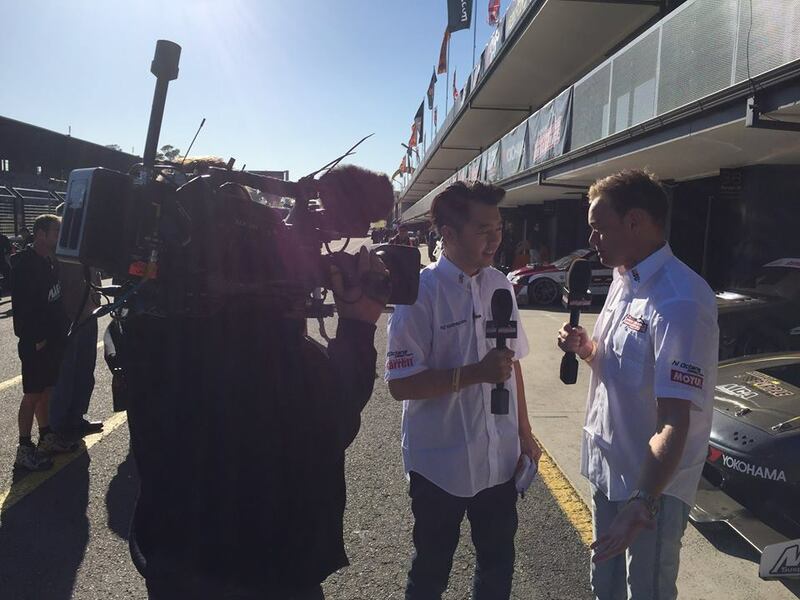 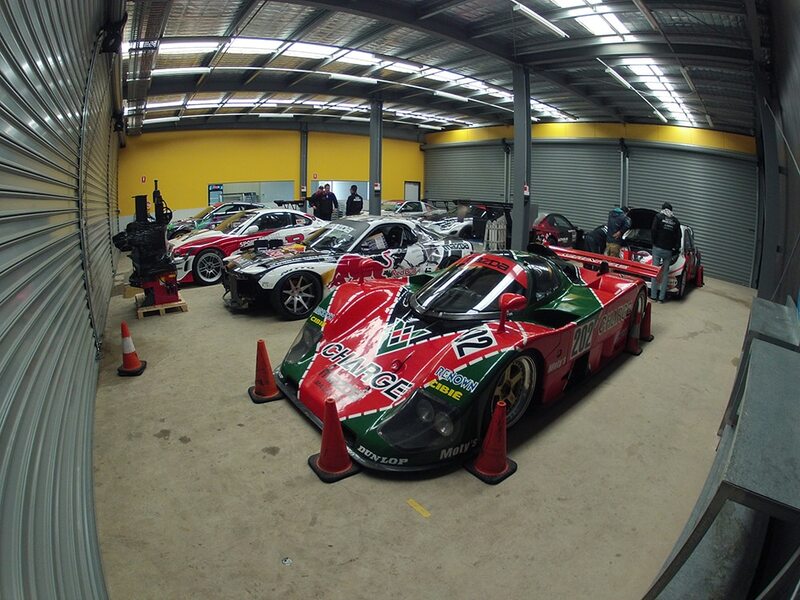 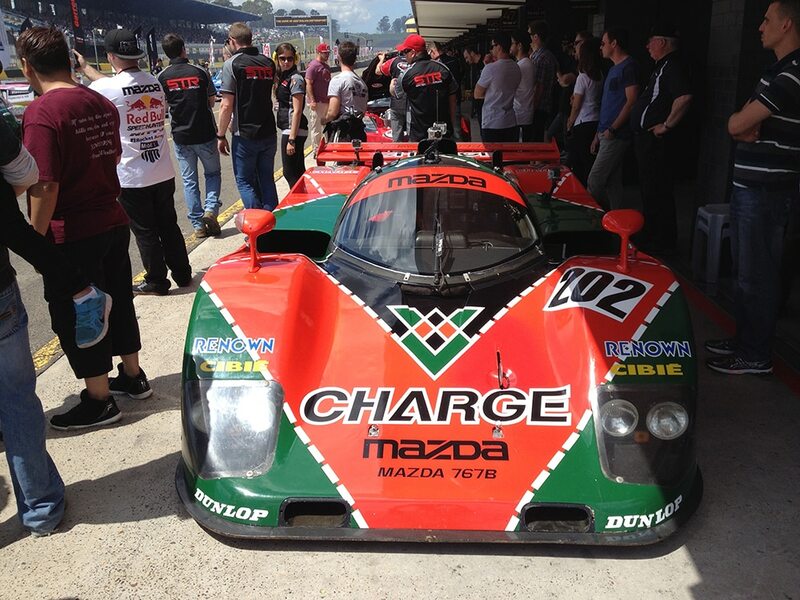 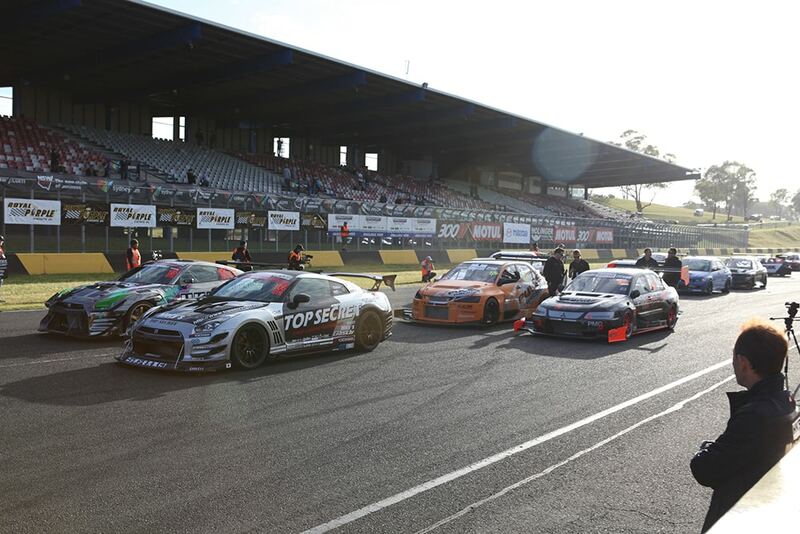 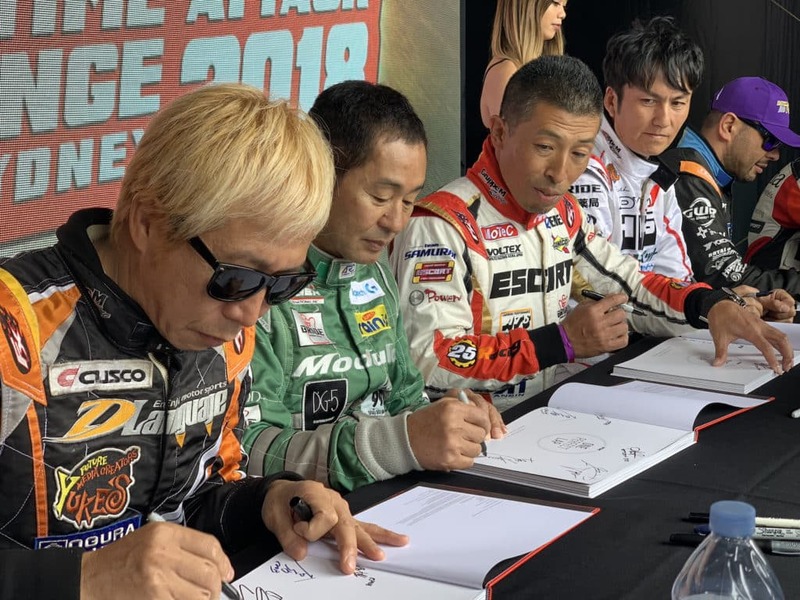 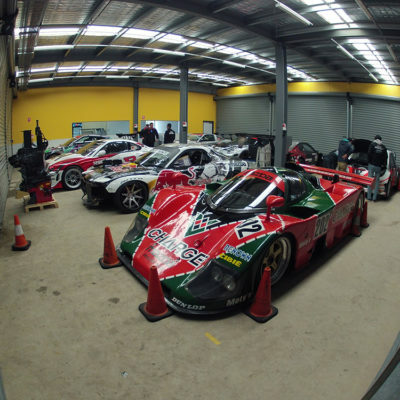 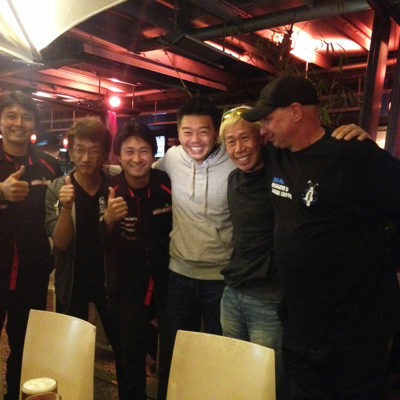 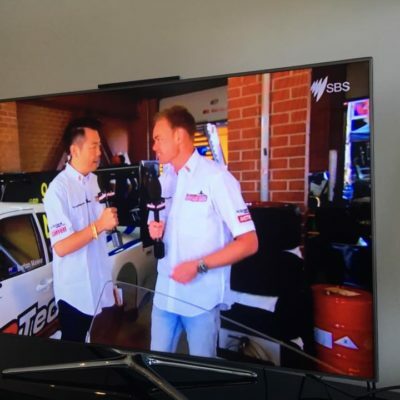 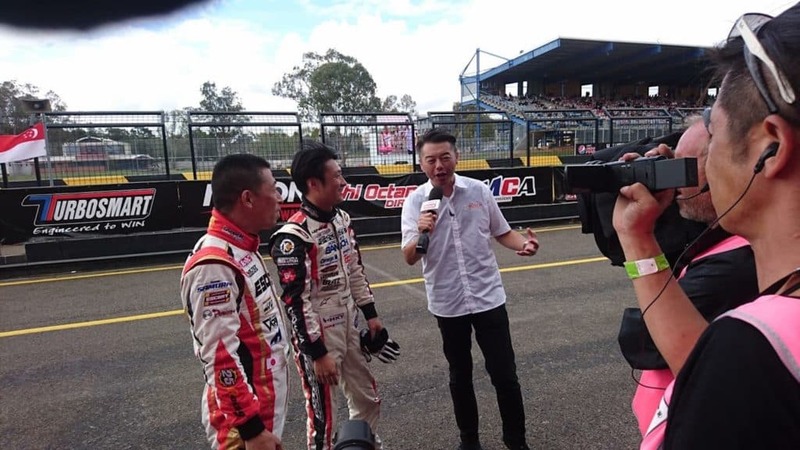 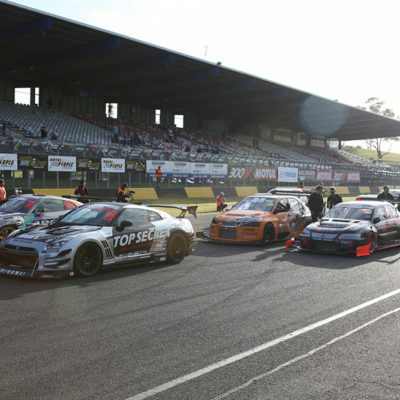 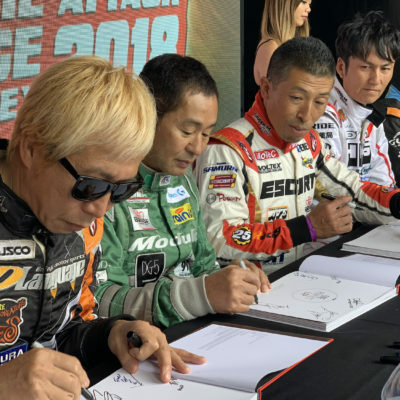 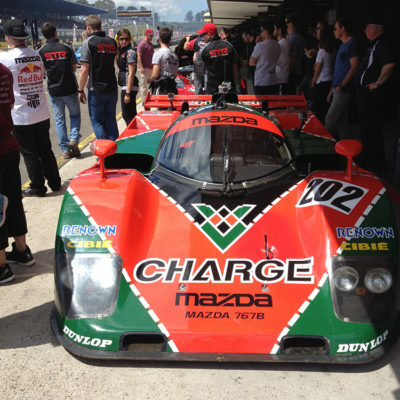 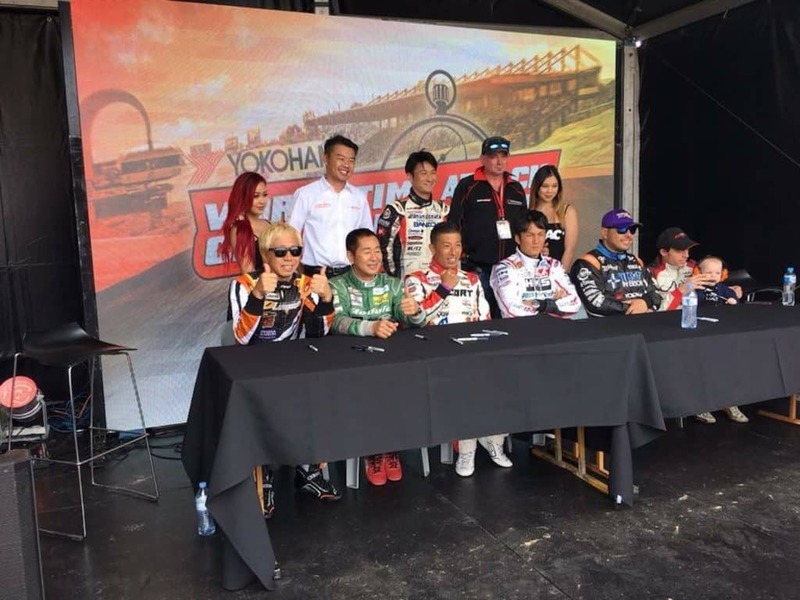 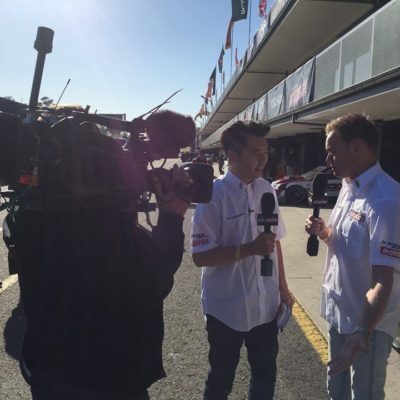 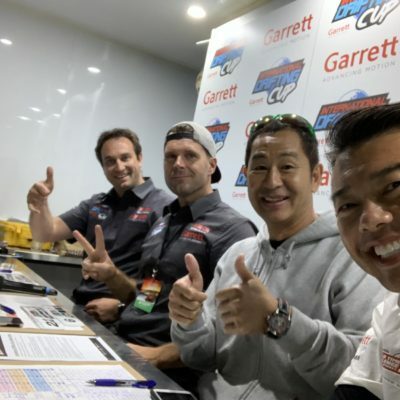 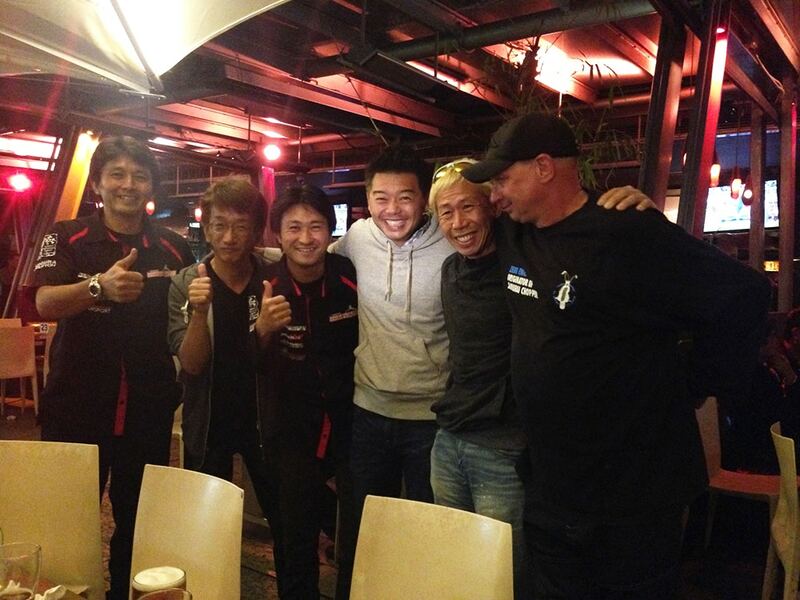 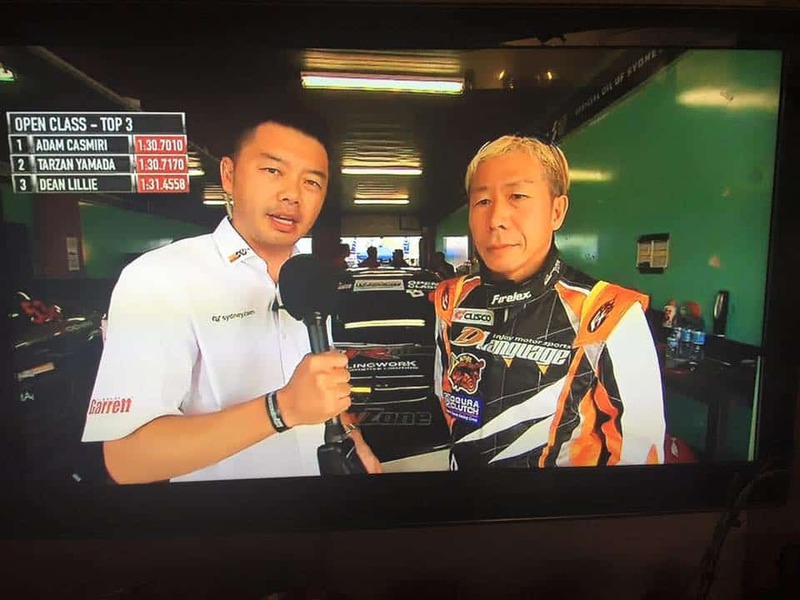 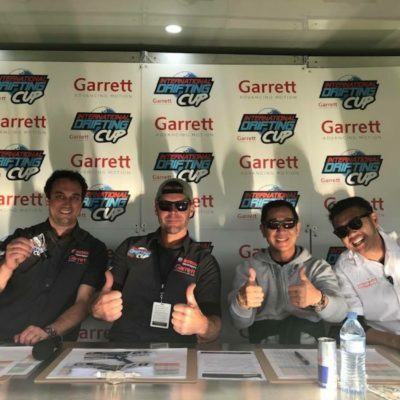 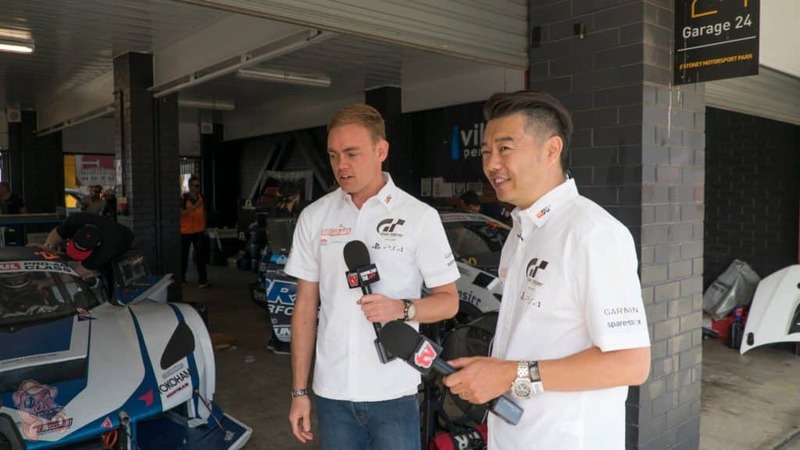 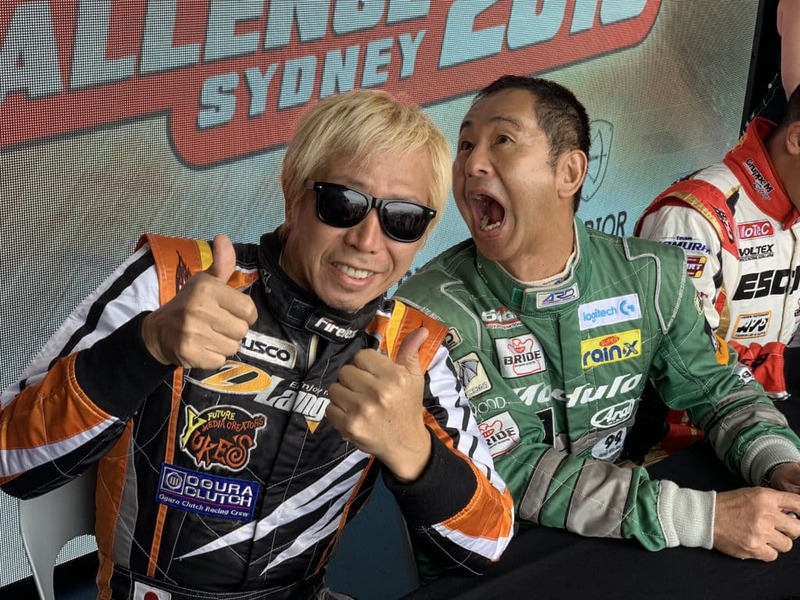 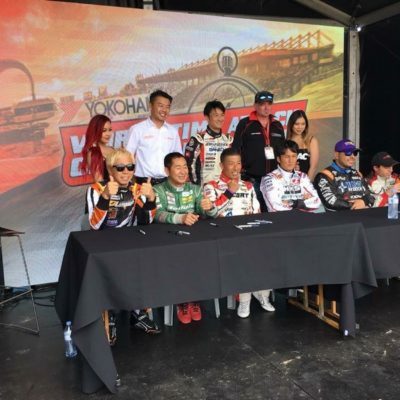 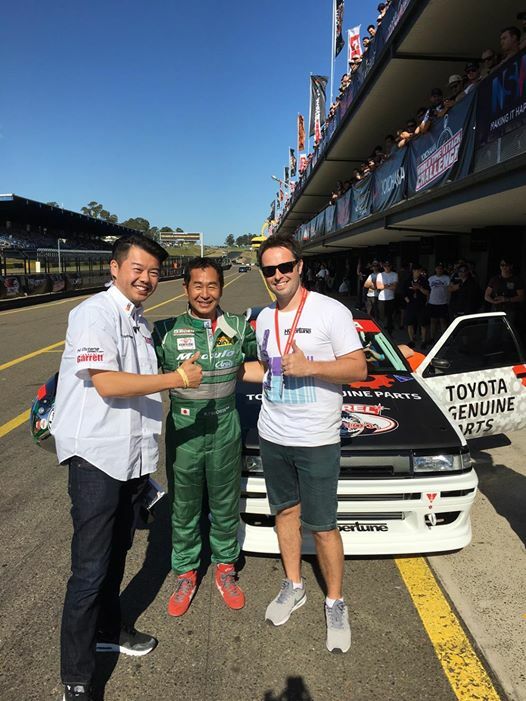 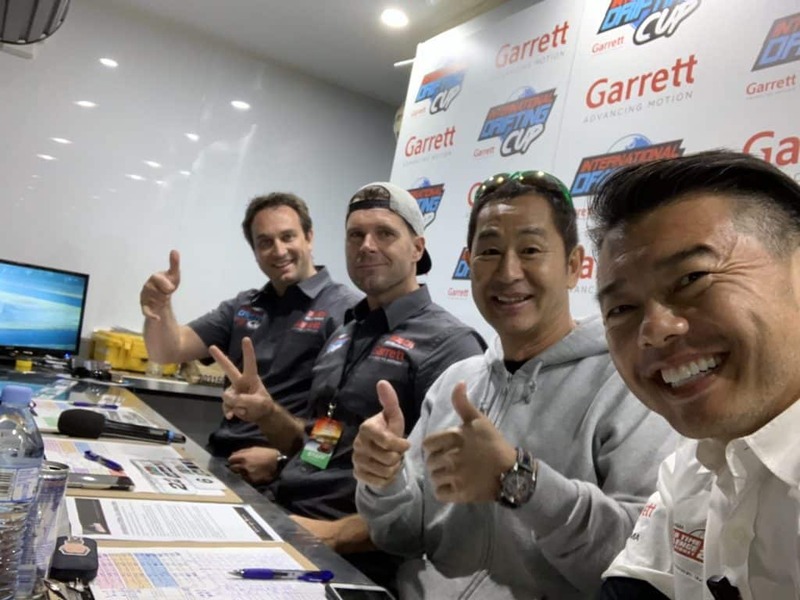 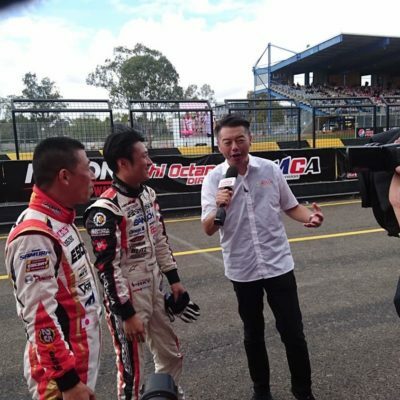 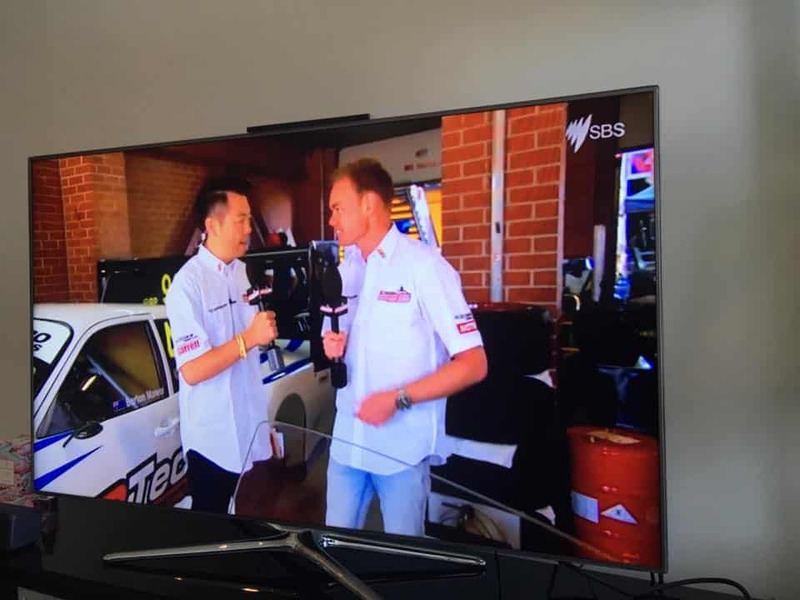 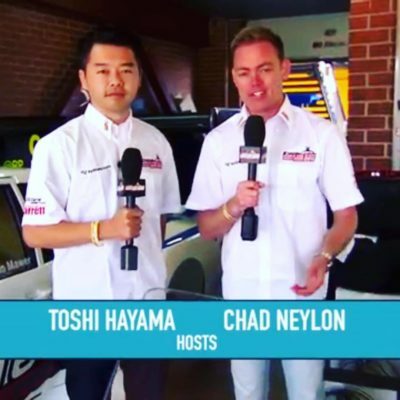 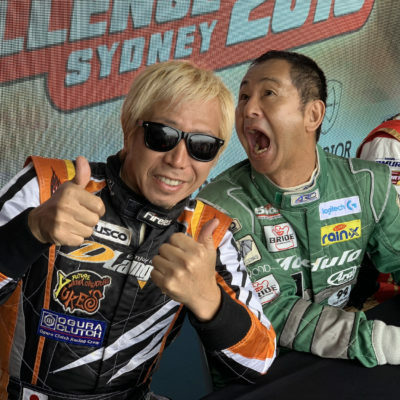 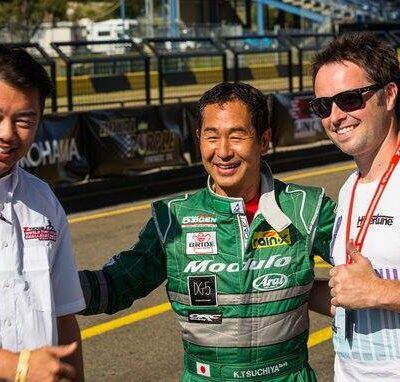 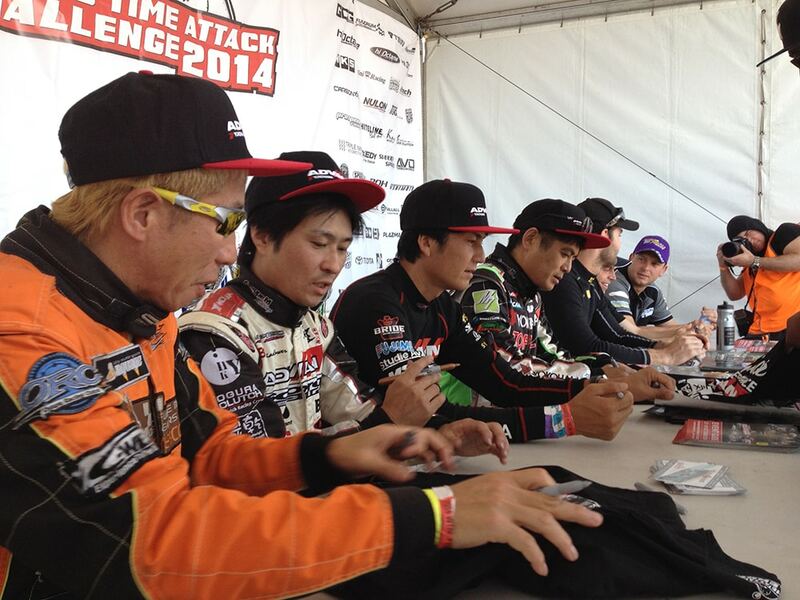 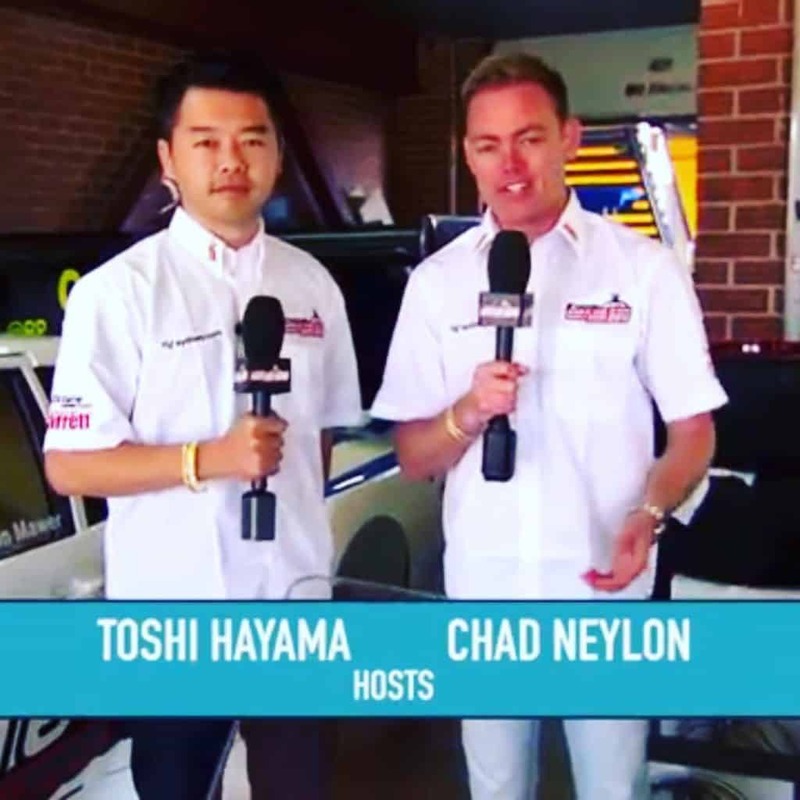 Toshi is currently one of the presenters for the Sydney World Time Attack Challenge sponsored by the city of Sydney. 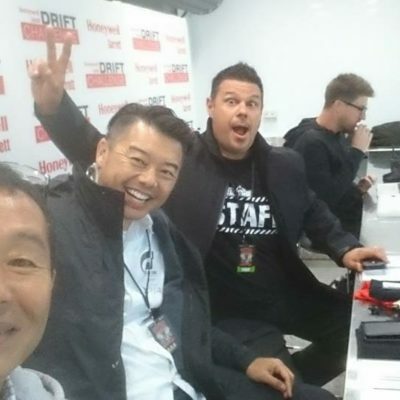 He joined the production team at a critical time when the internet live stream was launched, and helped propel the event to the next level. 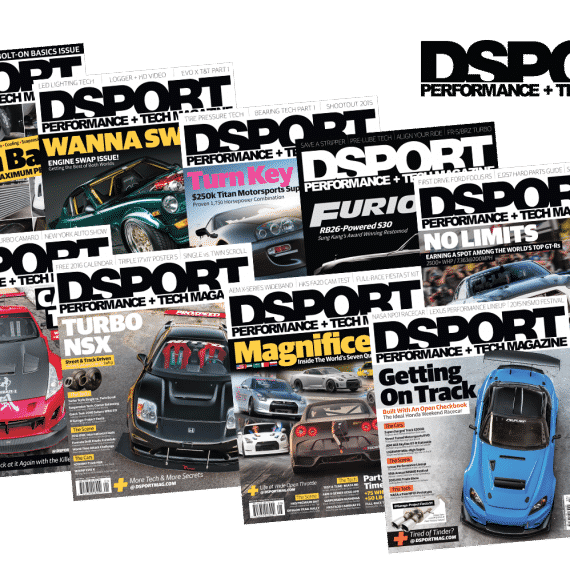 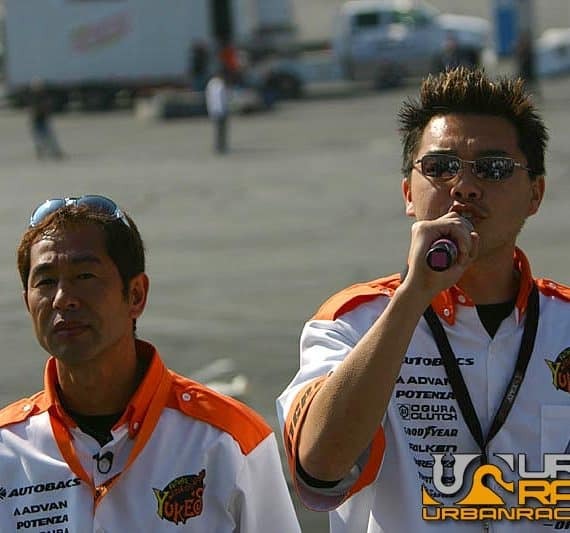 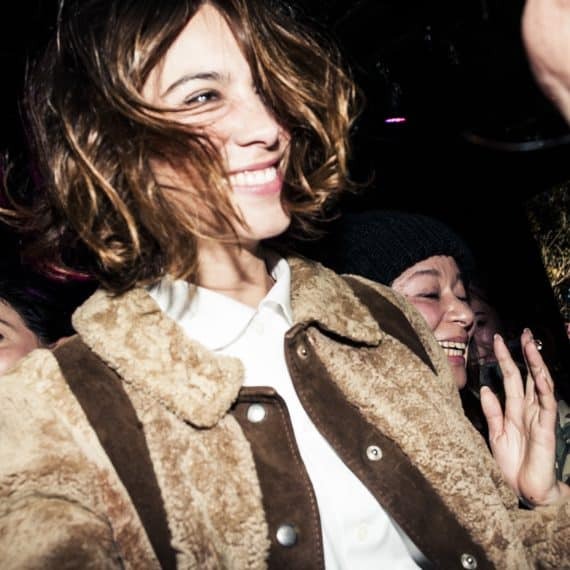 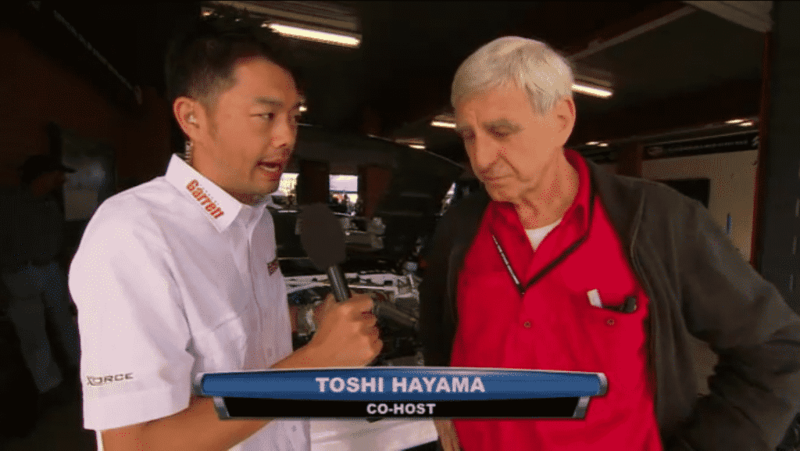 Having been the MC for the D1 Grand Prix in the USA and Europe series for many years, Toshi was no stranger to being in front the camera and mastering the crowd at live events. 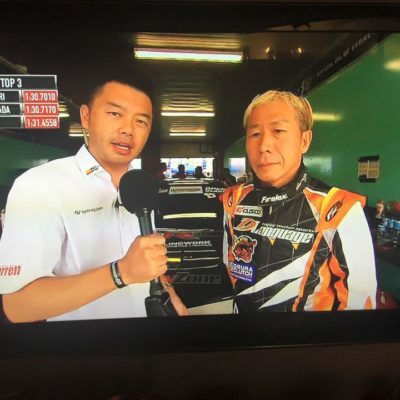 Toshi’s unmatched real-time bilingual commentary is well known and he has made sure no-one misses any of the action, even if it is in Japanese. 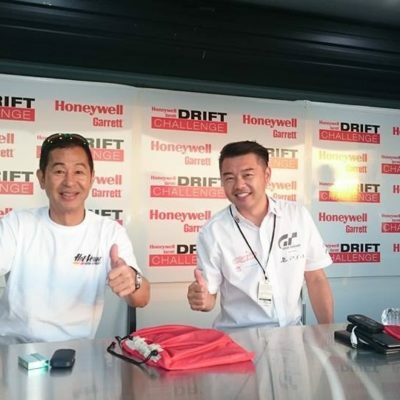 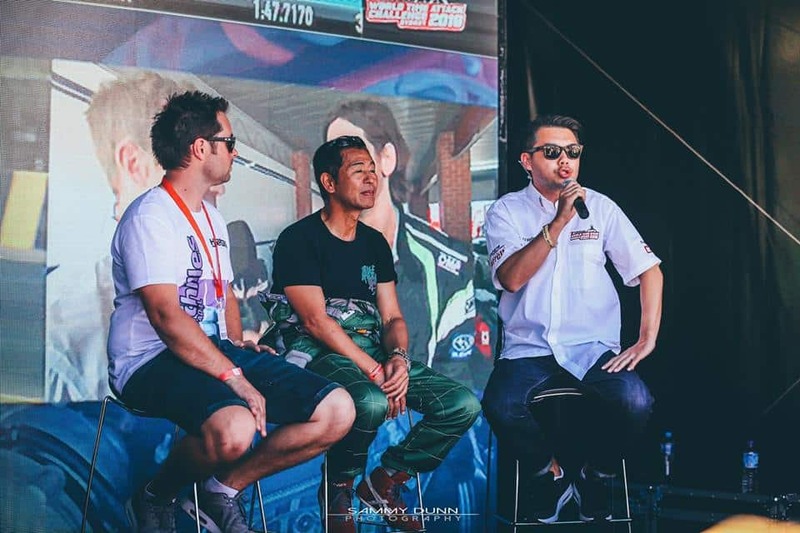 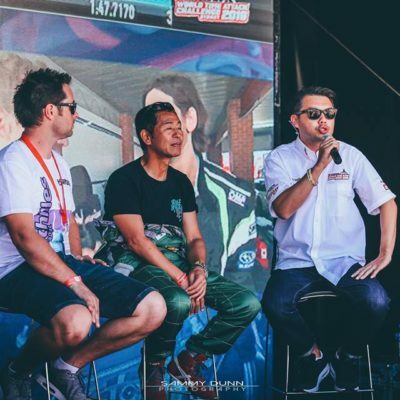 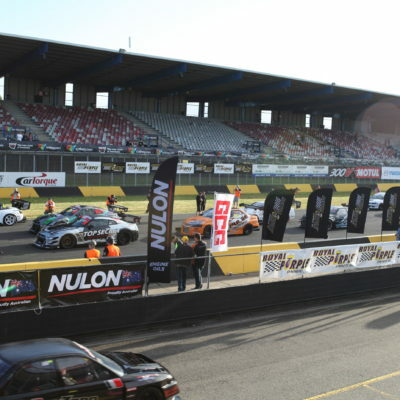 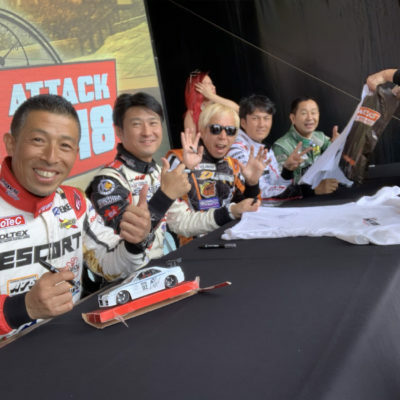 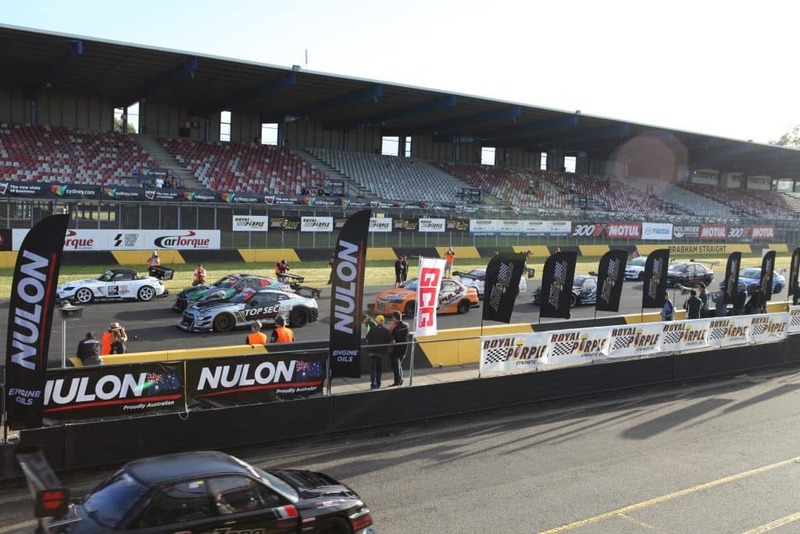 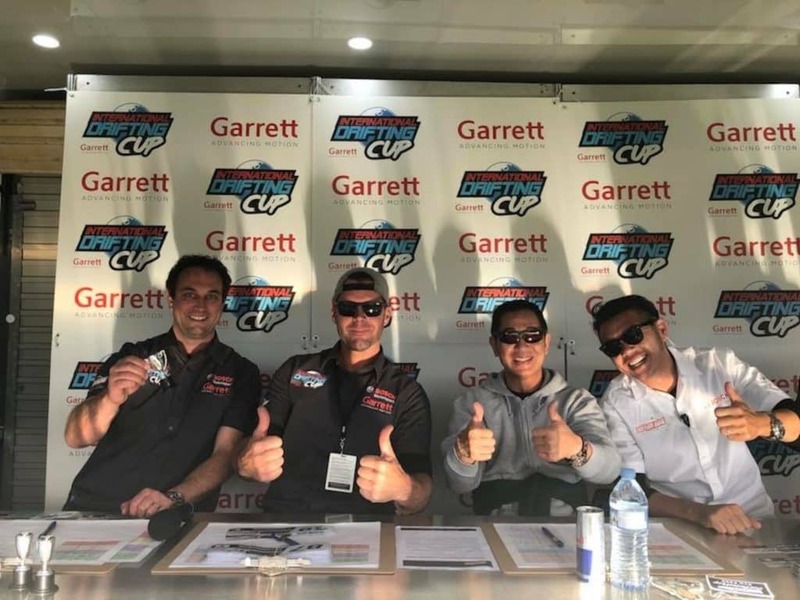 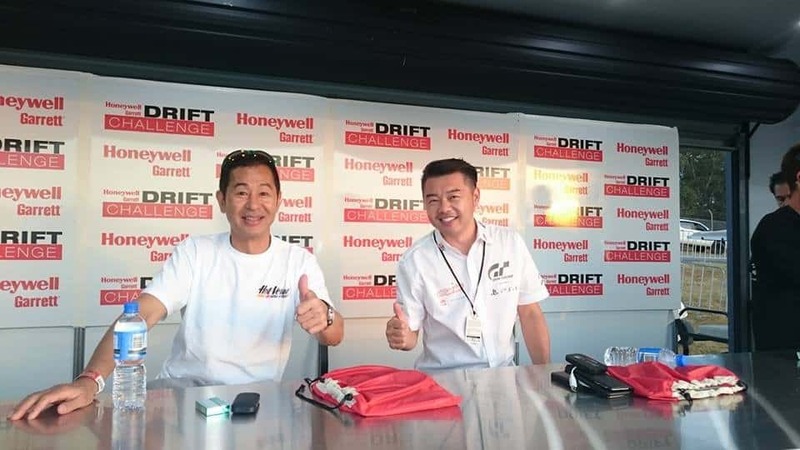 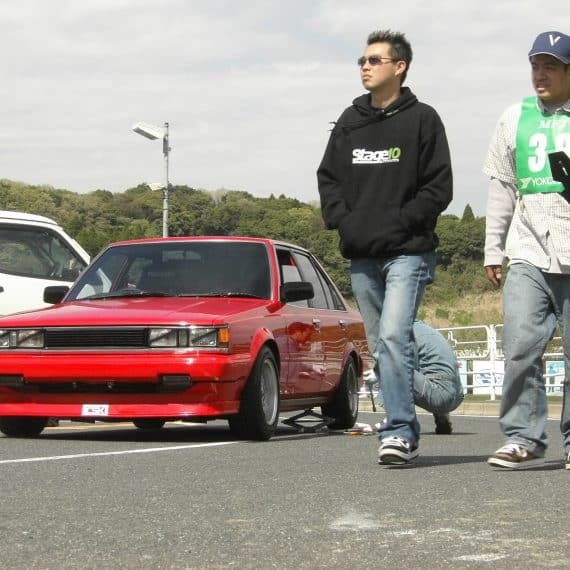 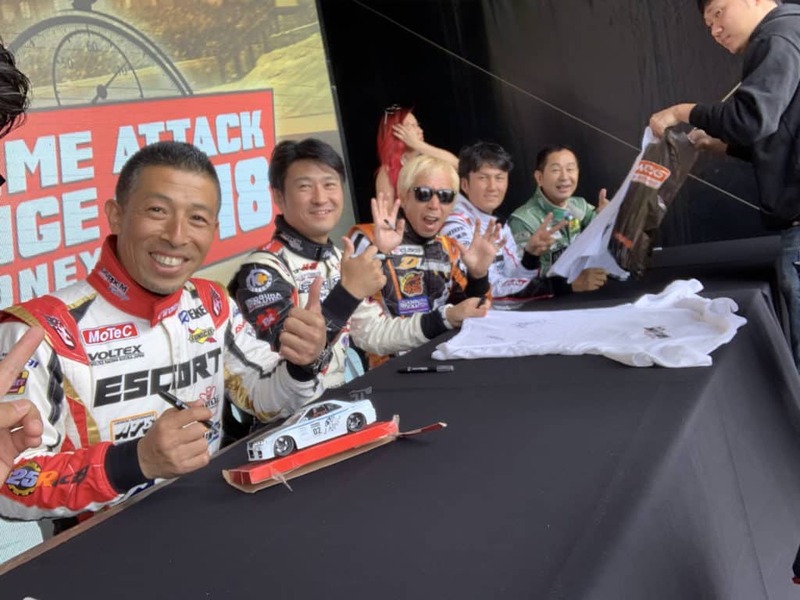 After working alongside JDM legends such as Tsuchiya Keiichi and MC’ing his first Australian drift event, he is looking forward participating again in future events.